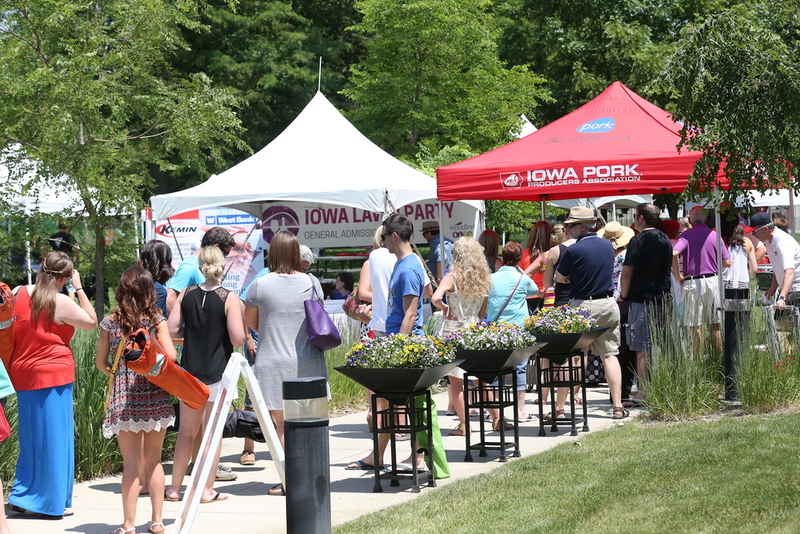 Bring a chair and an appetite to the Iowa Pork Lawn Party on Sunday, June 2nd at Jasper Winery! At the Iowa Lawn Party, local food vendors - along with wineries and breweries from across the state - are invited to share samples of their products to show attendees how great it is to eat and drink locally. Back by popular demand, our professional pork challenge! This year will be the winner of the "Crazy for Carnitas" challenge! We are also working with the Iowa Wine Growers Association on a grape stomp! Bring your stomping buddies.